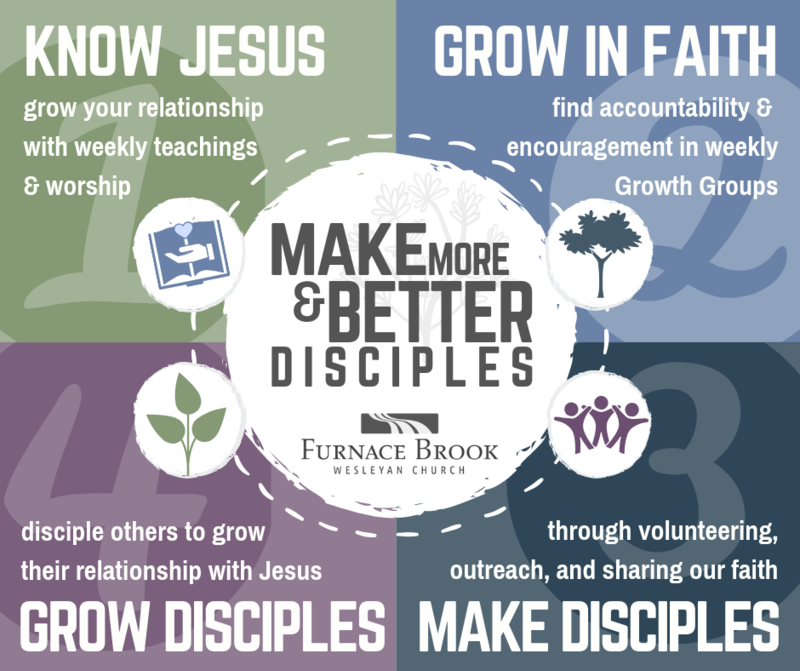 Whether it's changing diapers in the nursery or light bulbs in the office you can build relationships in the church while helping us to accomplish our mission of making more and better disciples for Jesus Christ. Check as many options as interest you and if there are some options that are of particular interest to you please use the comments section below to make that clear. We will take your preferences into consideration but may prompt you in other directions as need dictates. You can select an item to inquire about the details or to commit to undertaking it.